"They are very friendly and will go out of their way to help. I love these people!" 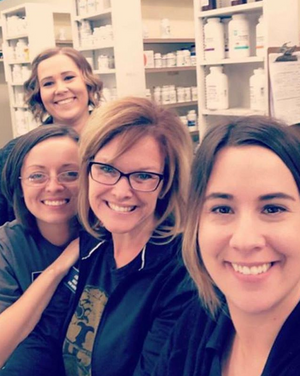 "There's not a more caring and passionate group of people than those at Central Drug! Best Pharmacy in Town!" "Chad has been a true blessing to our family and there aren't enough thank you's in this world to let him & his family know how much we appreciate them!"